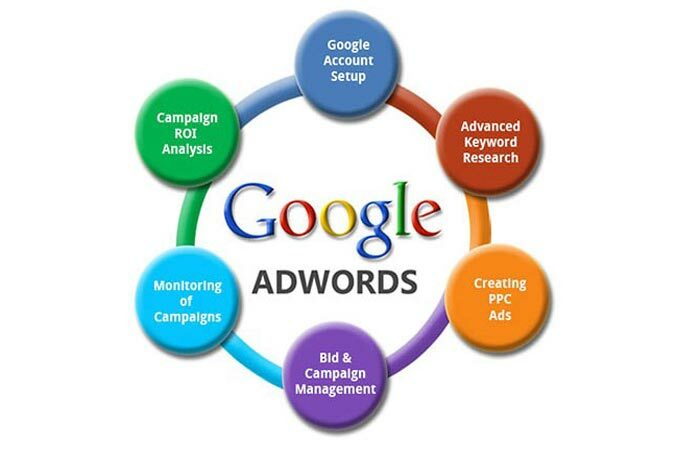 Using a Google AdWords campaign to create traffic, leads and customers is an intelligent move, however it must be done correctly and with some thought. To do otherwise risks not only an abject failure in terms of the campaign but also a considerable waste of your budget. Before switching on your AdWords campaign, you must establish what goals you want it to achieve. Is it designed to build your brand awareness? Are you seeking subscribers for an email marketing campaign? Do you want customers who will buy from your website? Whether it is any of these or the myriad of other possible objectives, the point is you must decide which one it is. Only once you have taken this first step, can you move on. Now you know what your objective is, you now need to consider the audience you are trying to reach. Remember, that one of the benefits of AdWords is that you can set them up to target specific keywords, and as such a specific audience. Keywords like ‘for sale’, or ‘discounted’ are going to appeal much more to a buying audience, than those who might not be at that stage. By determining your audience, you can also write copy within your adverts which will resonate more, than if you simply wrote generic sales copy to a general audience. The other advantage of targeting a specific audience, and having a more effective campaign is that the budget that you have allocated for it will be much better spent, and produce a greater return on the investment you have made. With your audience selected you now turn to the task of choosing the keywords which you want to target. There are all sorts of tools available for this task, some of which require a considerable investment not only of money but also time to learn how to use them properly. There are a couple of ways to deal with this. The first, if your budget allows, is to simply employ the services of a marketing agency, who specialise in keywords research. Tell them the audience you want to target, and the purpose of your ads and they will supply you with a list of keywords to target. If funds are a bit tight, then there is nothing wrong in using the tried and tested Google Keyword Planner. It is straightforward to use and can highlight plenty of keywords with their search volumes, so you know which are the most competitive when it comes to paying for clicks. Next, there is the matter of writing your adverts, which can is a skilled job, and not one which can be done without any thought. Don’t be fooled into thinking that because the ads you create in Google AdWords campaigns are small in terms of the amount of text, that you can just write anything. It is this very fact that demands you craft the copy within your ads to the very best standard you can. If you don’t believe you have these skills, then employ a copywriter who specialises in AdWords copy. Once your ads are live it is then vital that you check your stats and data on a regular basis. Using this information allows you tweak, edit, switch off or ramp up your ads depending on their success or failure rate. This continual quest for improvement will ensure that your ad campaign brings you the best return possible. Should You Email Your Subscribers Every Day?